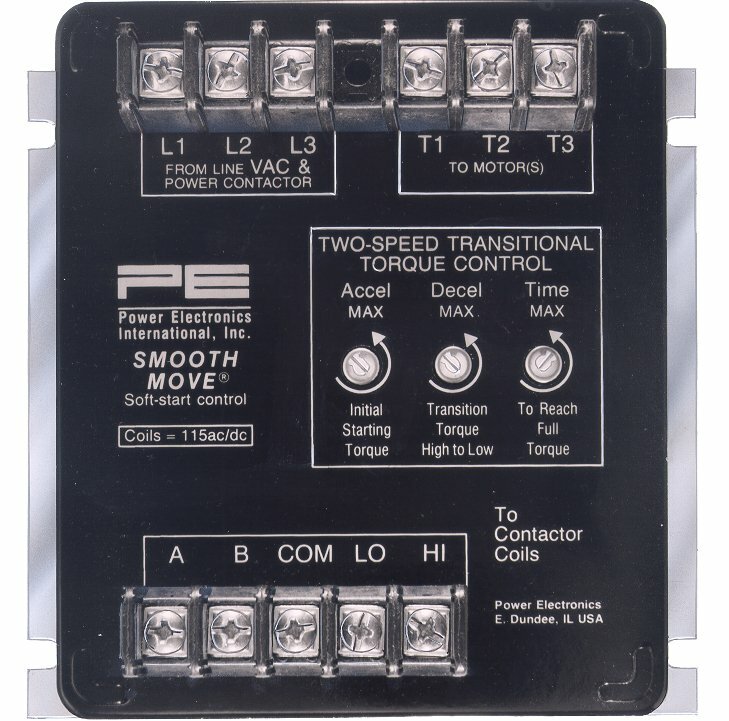 PE® Soft-Starts – Available for both 1- and 2-speed A.C. motors – featuring the Smooth-Move® and BT-Series. Click here to view our full line of micro-sized soft-start controllers. Single-Speed A.C. soft start, reduced torque control. Two-Speed transitional A.C. soft start, reduced torque control.